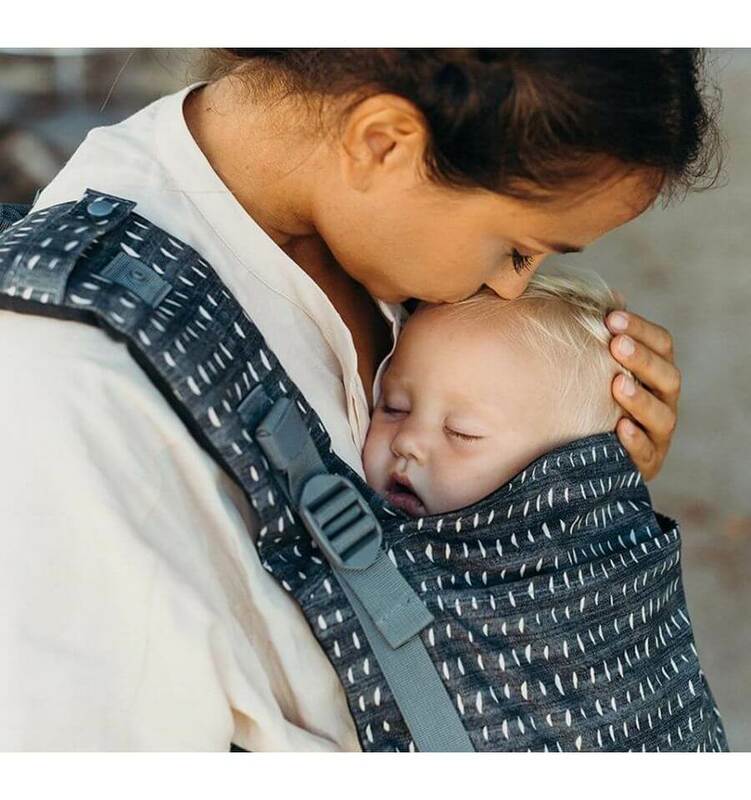 The Ergobaby Infant Insert Performance ensures perfect air control while you carry your baby in the Ergobaby Carrier and is made of cool Mesh back panel that allows for ultimate breathability. 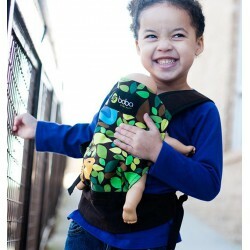 Ergobaby Omni 360 Air Mesh Carrier Carbon Grey is made of breathable cool mesh material for a better air circulation. 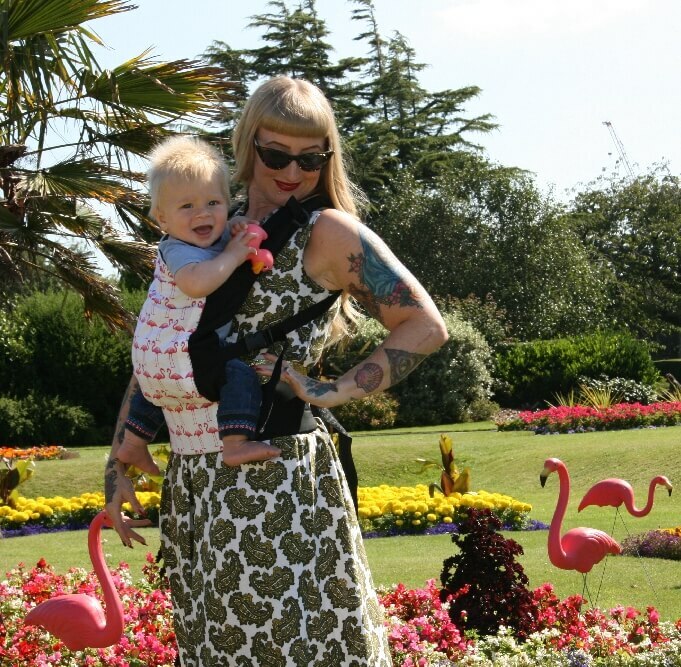 It is the perfect baby carrier for warm temperatures. Ergobaby Omni 360 Air Mesh Carrier Raven is made of breathable cool mesh material for a better air circulation. It is the perfect baby carrier for warm temperatures. Pure and honest cuddling with this wonderfully soft cuddly washbear from the Danish brand Franck & Fischer.